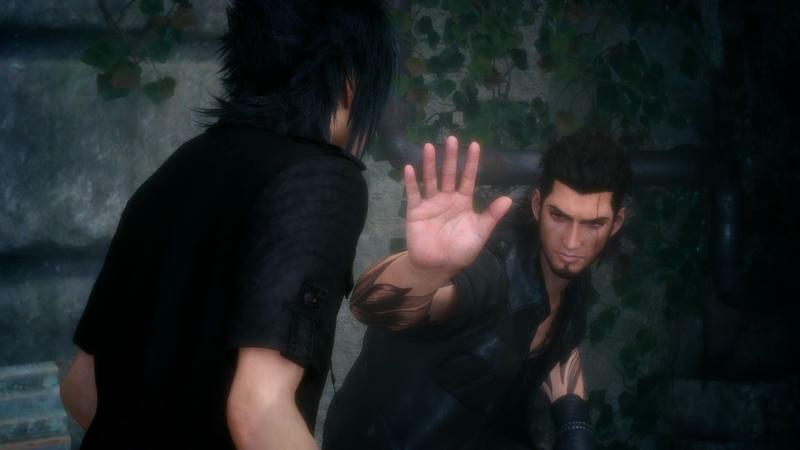 I’ve heard a lot of complaints about Final Fantasy XV being “just a dumb action game” with some even comparing it to Dynasty Warriors of all franchises. 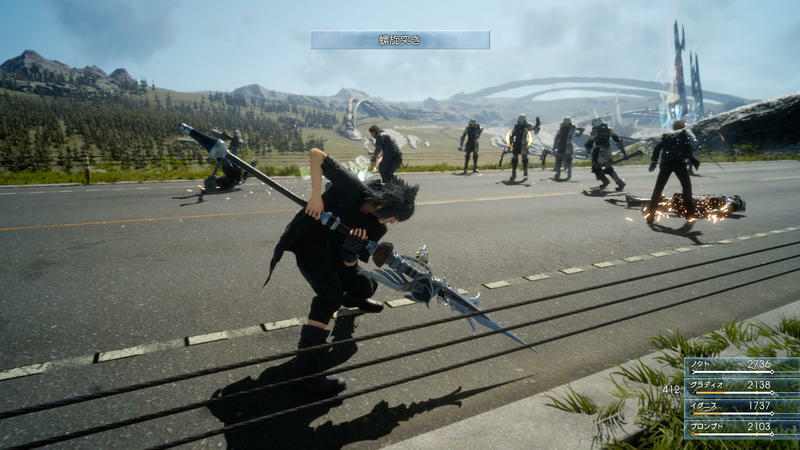 “Gone are the days of tactical and smart decisions of line-fighting RPGs,” they say, but I’ve got news for you. 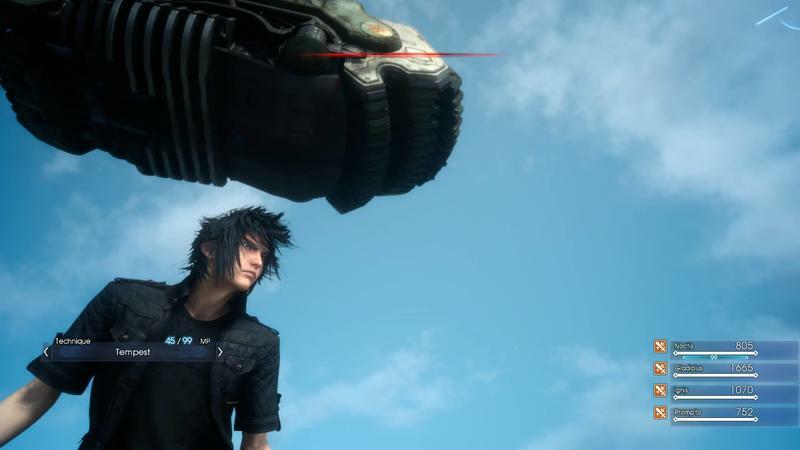 Final Fantasy VII isn’t that smart of a game. 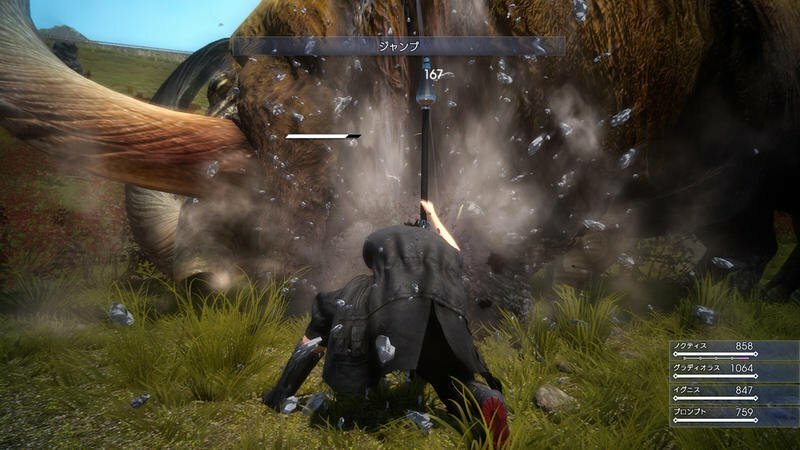 In fact, Final Fantasy has a long history of fluctuating difficulty curves that is unlike any other franchise out there. 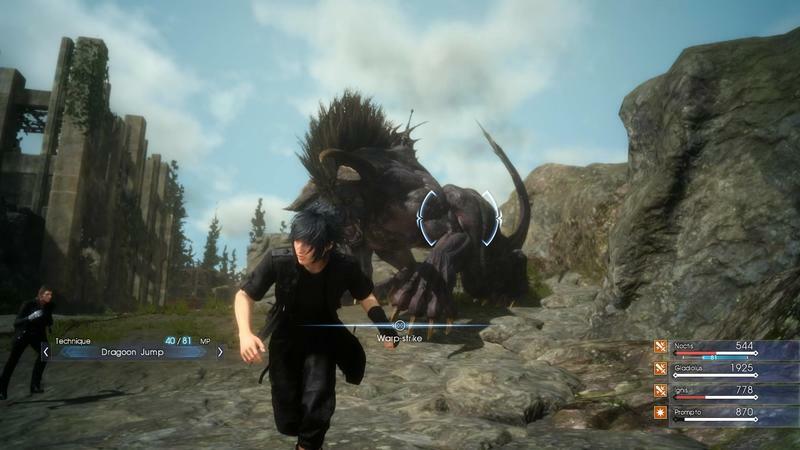 Some are very accessible with easy mechanics, battle systems, and stories that are made for a wide audience to swallow. 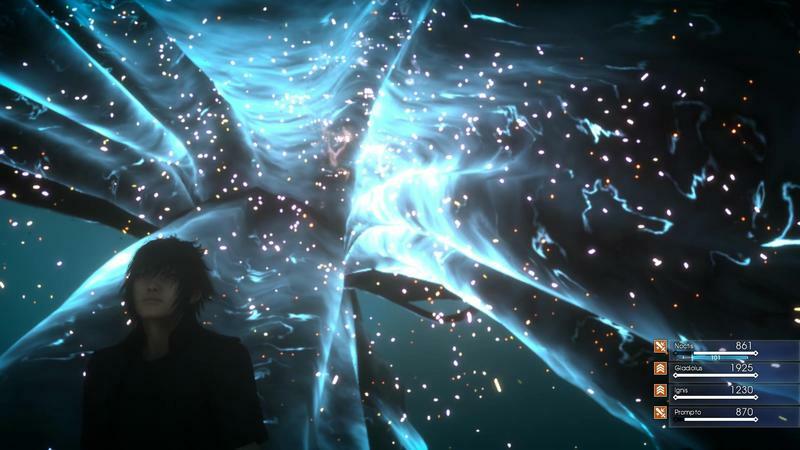 Final Fantasy VII’s Materia system, Final Fantasy X’s Sphere Grid system, and even my favorite game in the franchise, Final Fantasy VI’s Esper system fall into this category. 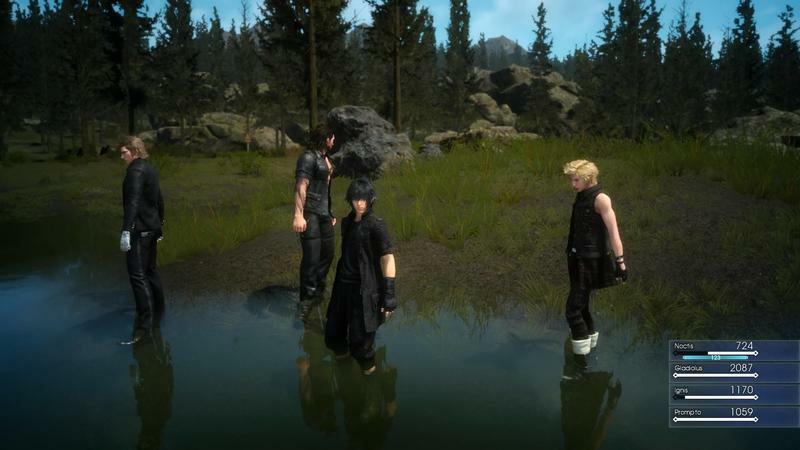 Is there any wonder why these three often rank as the most popular out there? 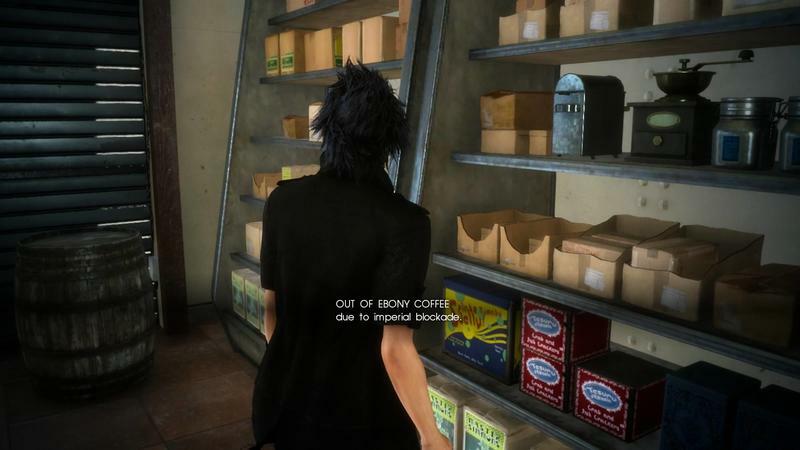 It’s because such a wide variety of players can enjoy them. 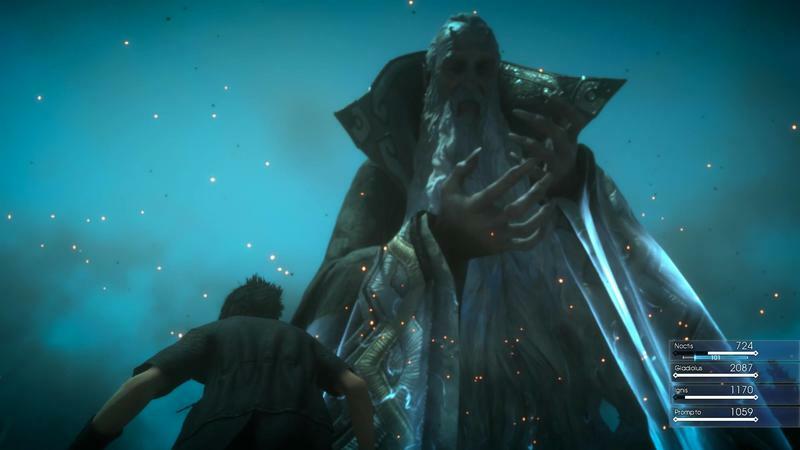 They aren’t as button-masher crazy as a Dynasty Warriors game, but to suggest that Final Fantasy VI has a deep and tactical battle system is just plain wrong. 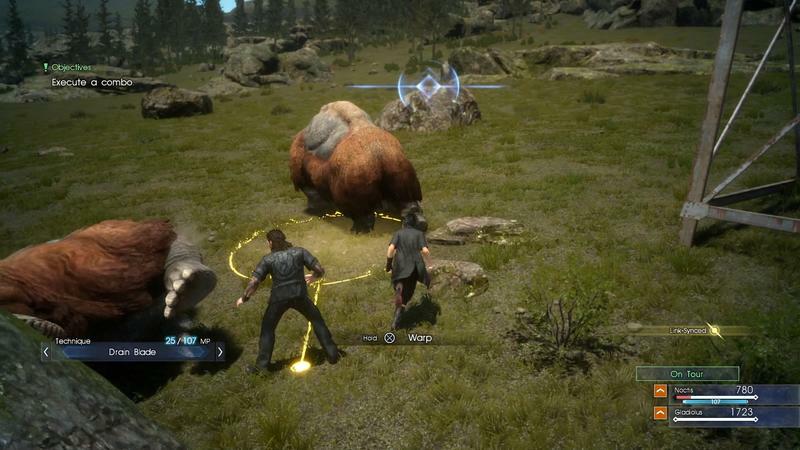 That game can be beaten with just physical attacks and healing for a good 90 percent of the boss fights. 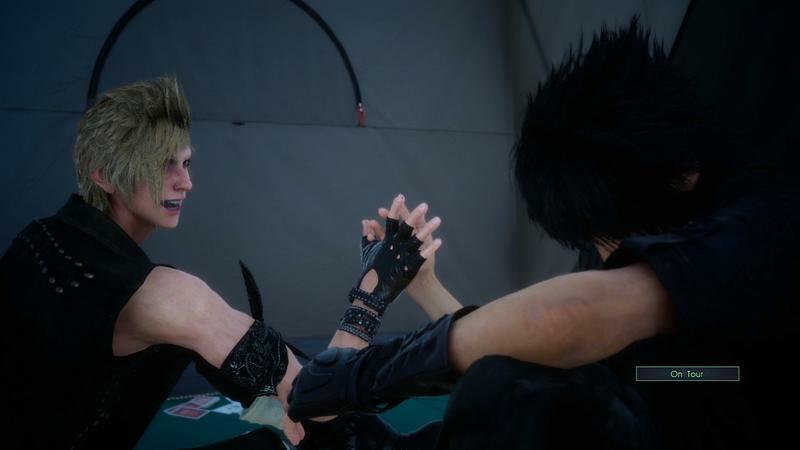 Then we have the more complicated games that polarize fans to the extremes of hate and love. 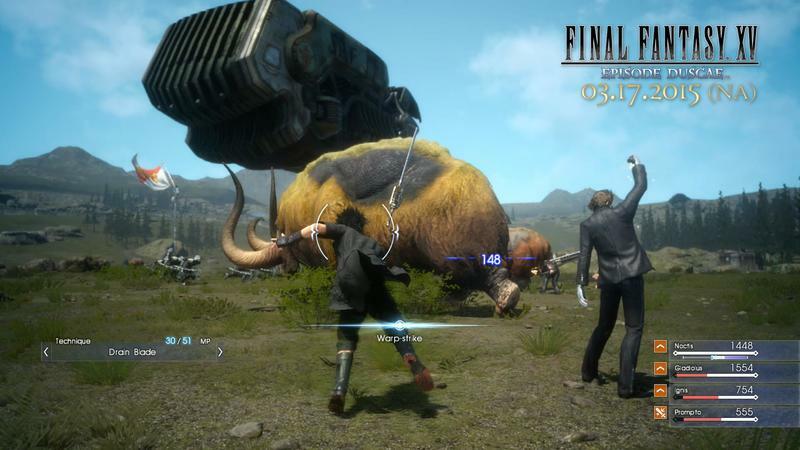 Final Fantasy VIII’s Junction system and Final Fantasy XII’s License and Gambit systems most obviously come to mind first. 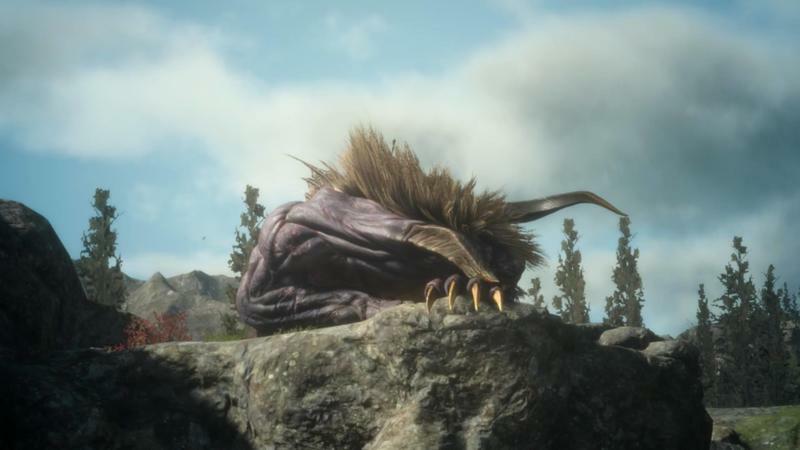 Final Fantasy V’s Job system towers over what the other Super Nintendo entries have to offer, but that suffers from popularity issues more so because it took much longer to come to the English speaking world. 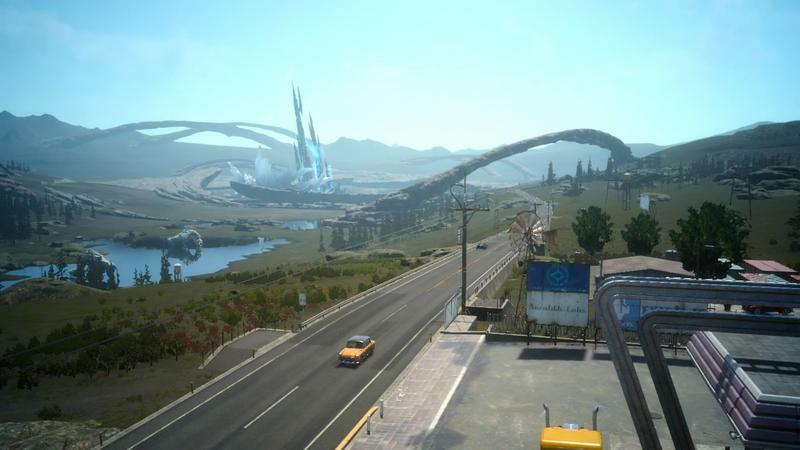 And then there is Final Fantasy XIII, a game which is plagued by many issues but also has the complicated Paradigm system, which takes nearly half the game to learn. 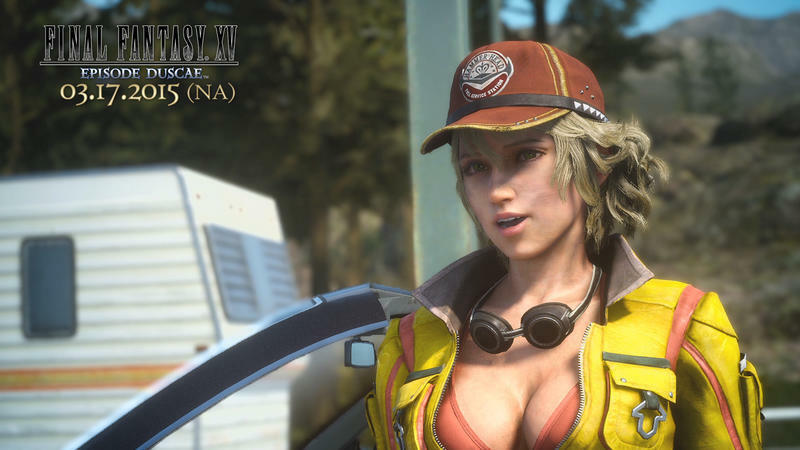 It’s enough to turn off newcomers who don’t want to put up with it or XIII’s other crap. 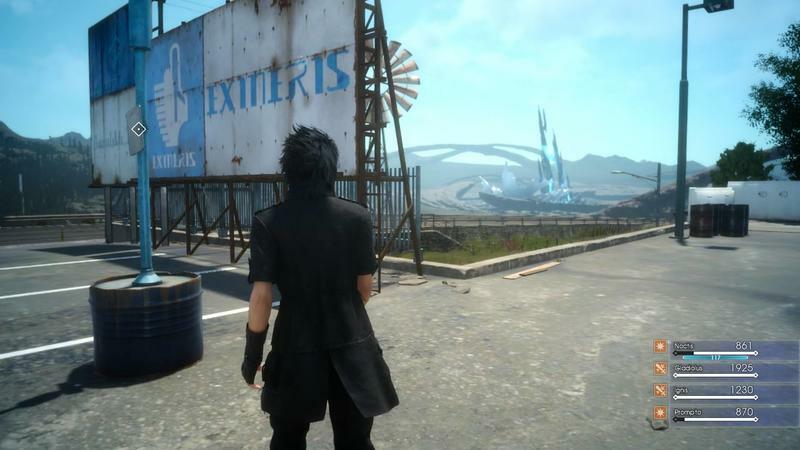 If Square Enix was to look at Final Fantasy’s trends though, the shallower the game, the more people love it. 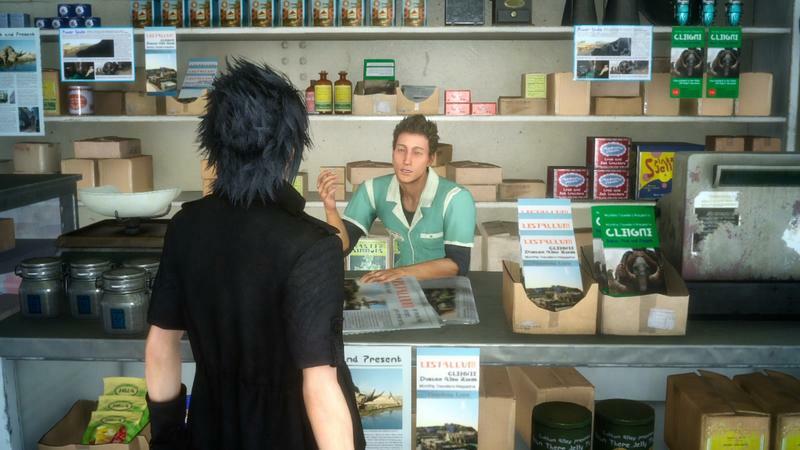 There’s no denying that one bit. 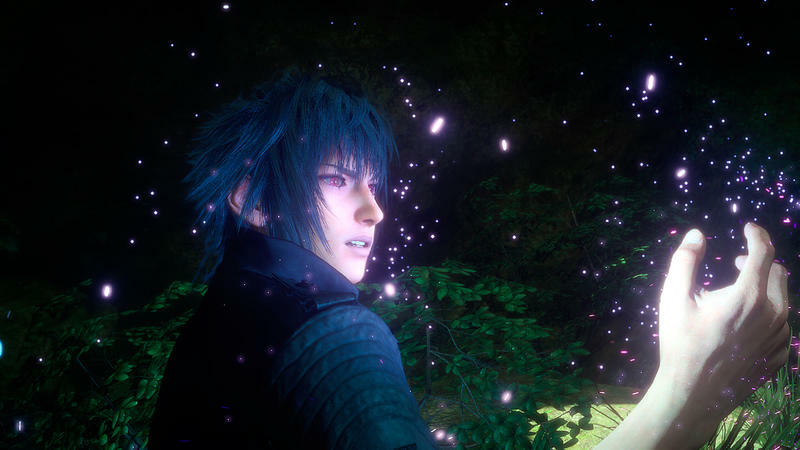 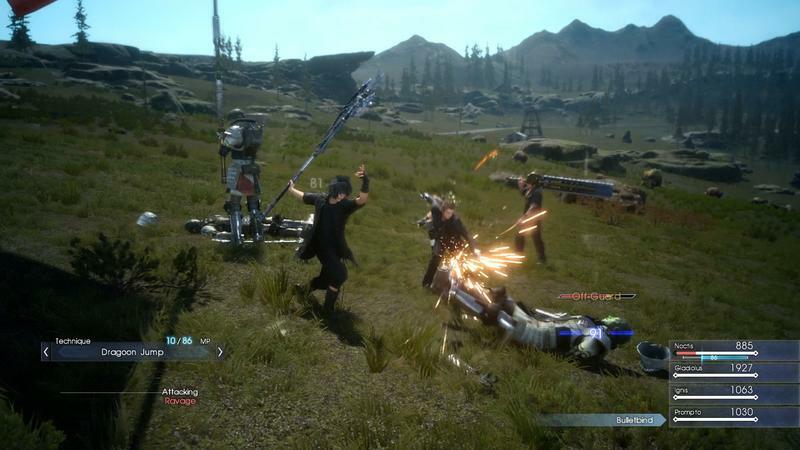 That doesn’t mean it has to turn Final Fantasy XV into a Dynasty Warriors level action game, but the truth is that it hasn’t. 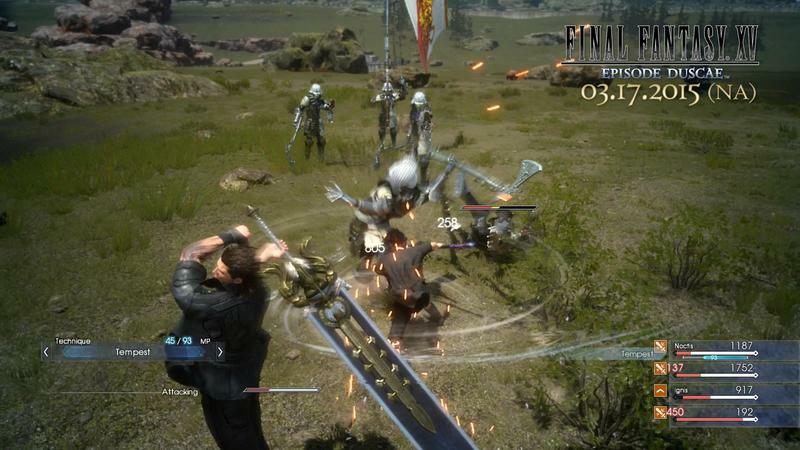 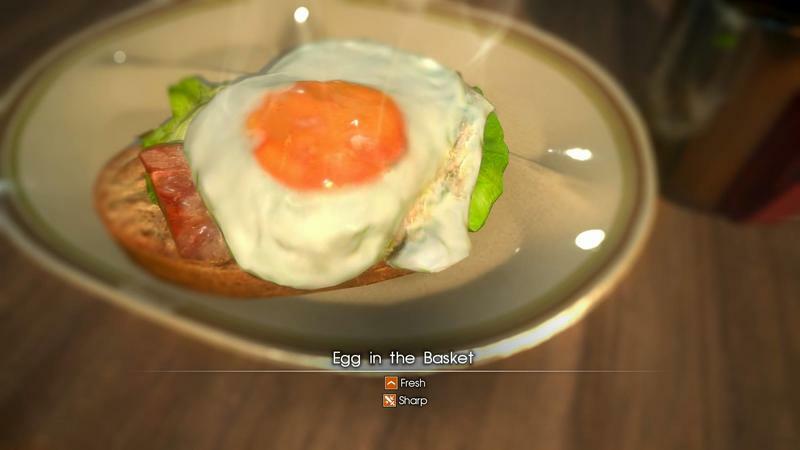 Maybe those who haven’t played the “Episode Duscae” demo saw a trailer and made a superficial connection to the mind-numbing Musou genre, but if you’ve actually played what’s out there, you’ll know you’ll be dead in the first fight by simply hacking away. 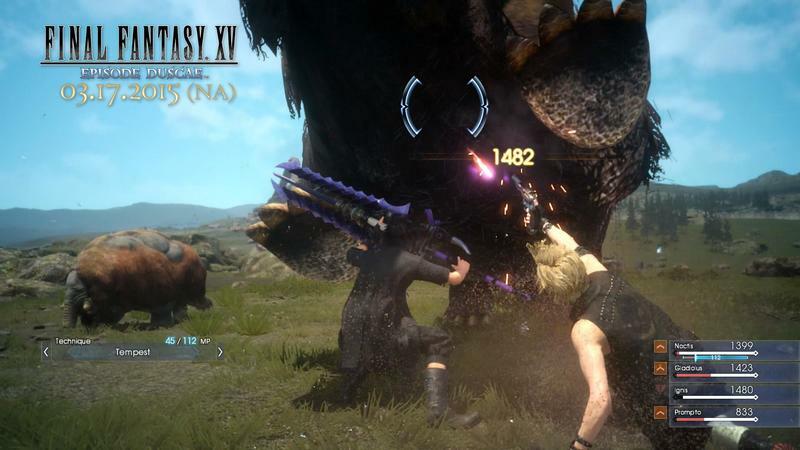 Certain weapons are more effective against certain enemies. 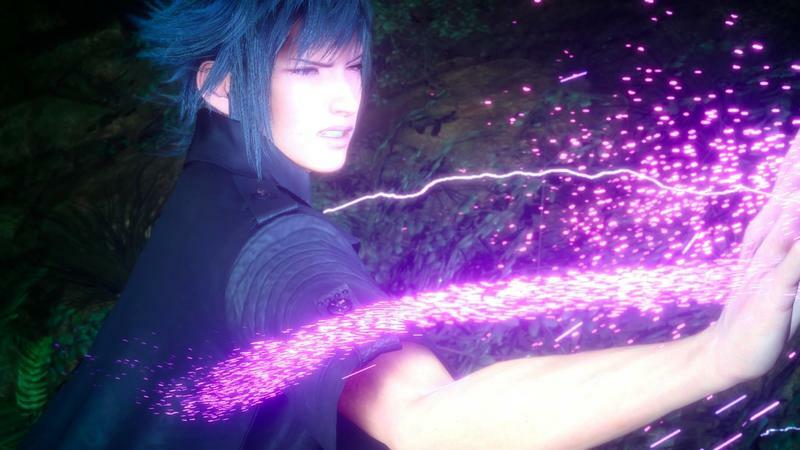 Some can only be beaten with counter attacks or magic. 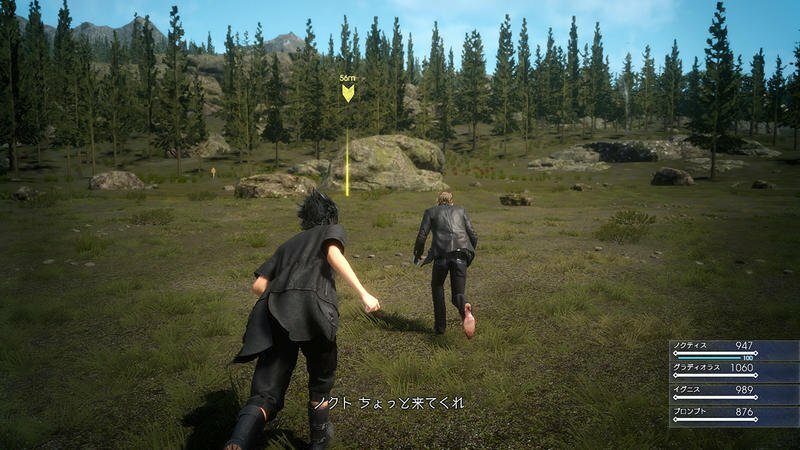 The game is loaded with systems like knowing when to waste MP to dodge and when to take a hit. 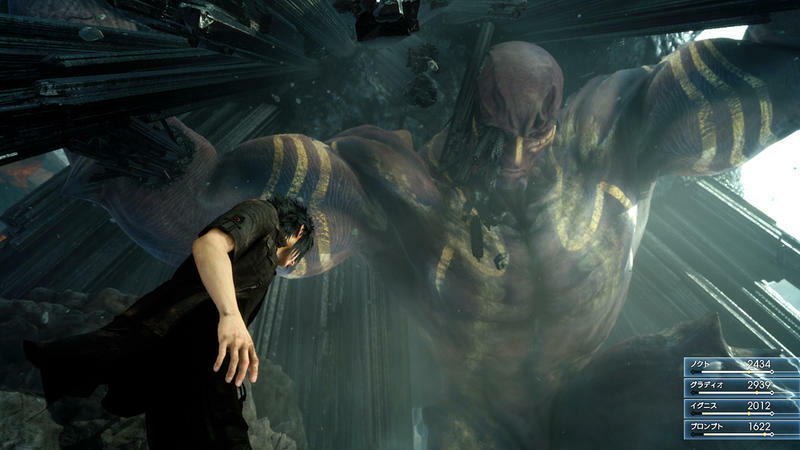 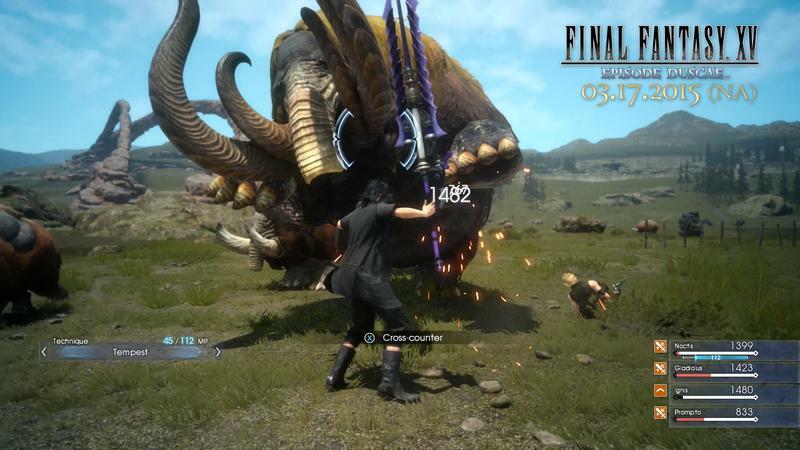 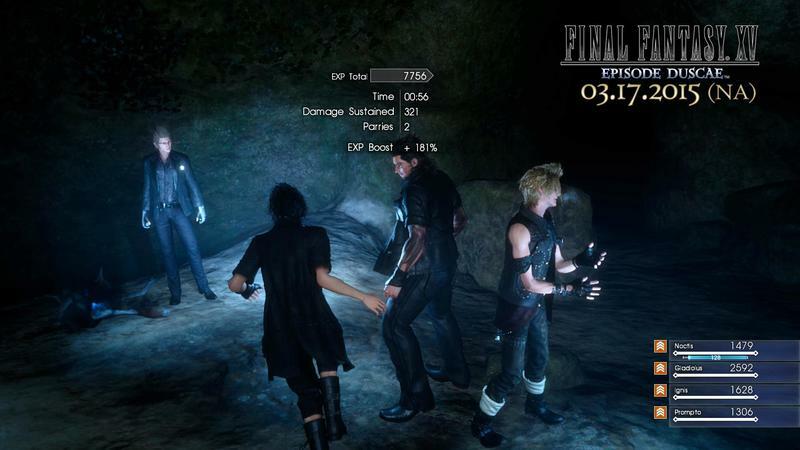 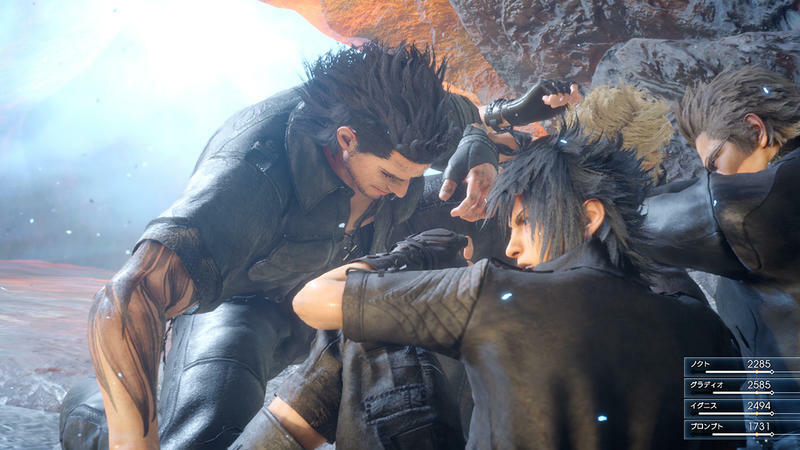 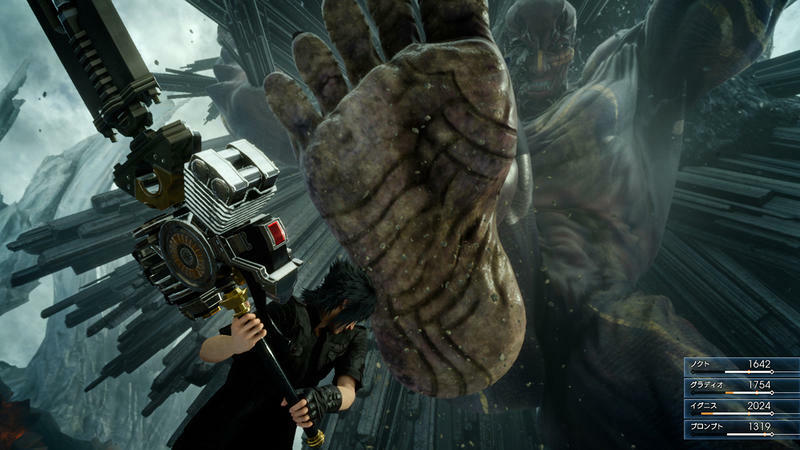 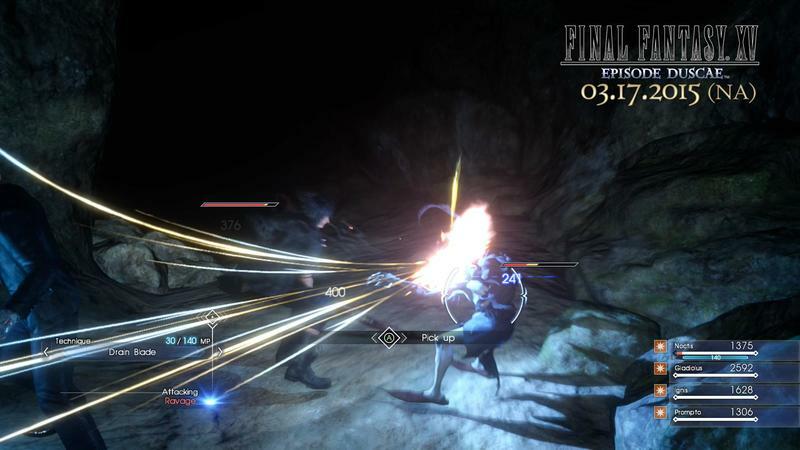 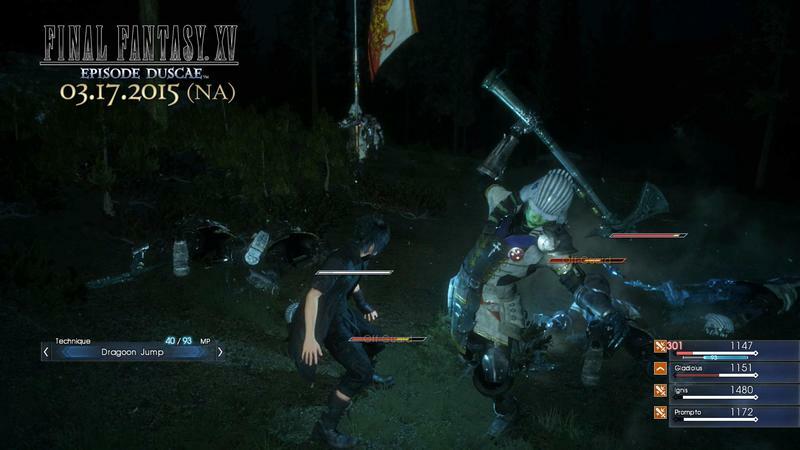 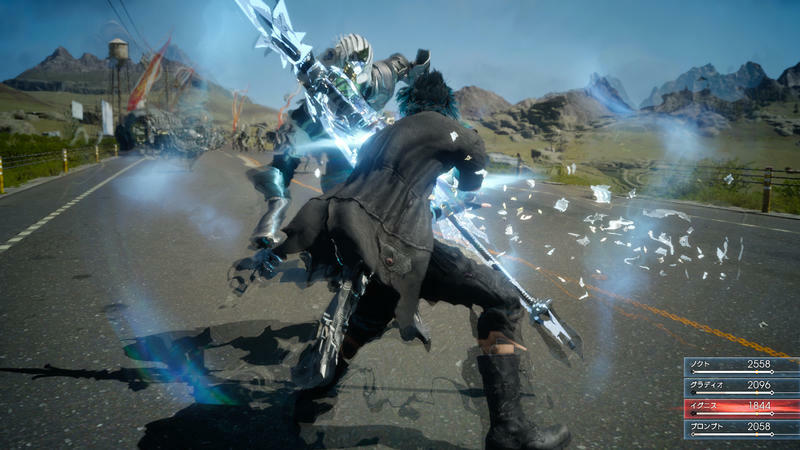 Noctis has this crazy retreat ability which allows him to teleport to safety from battle while his bodyguards do their jobs and get pummeled, but knowing when it’s safe to charge back in and save them is all part of it. 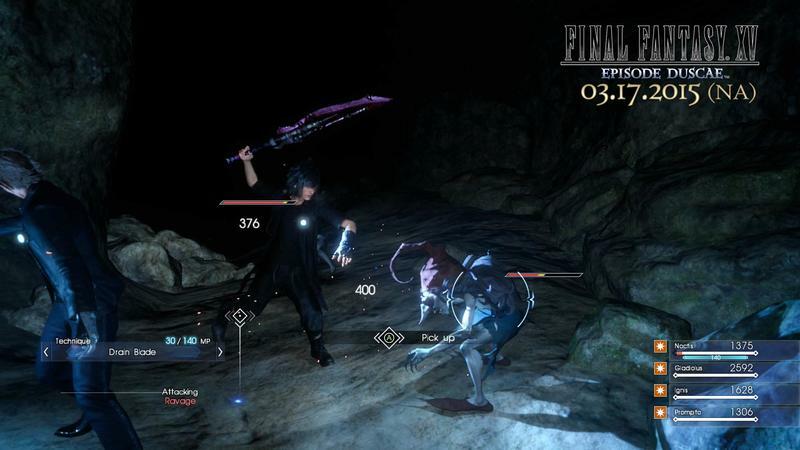 Then there are skill trees, learning new abilities from weapons, and probably a whole lot of information we haven’t yet seen. 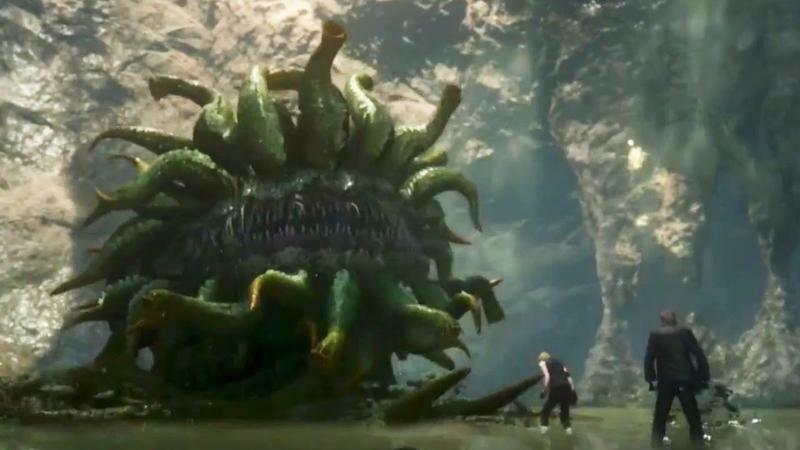 I want to see more Summon monsters, the guest characters, the towns, cities, and optional super bosses. 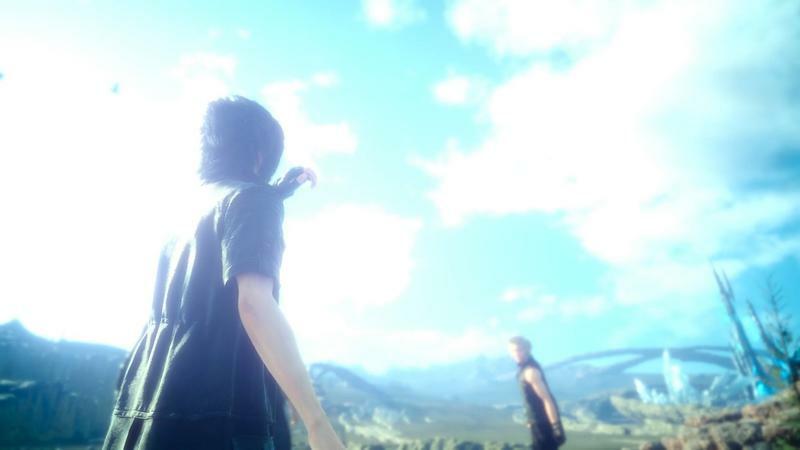 In fact, I just want to understand what’s in front of me. 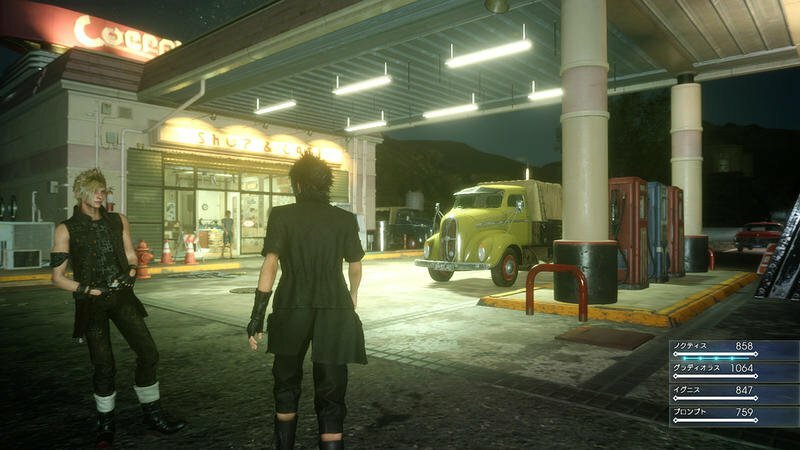 I’ve played the demo plenty of times, and I’m still wrapping my brain around the weapon swap system. 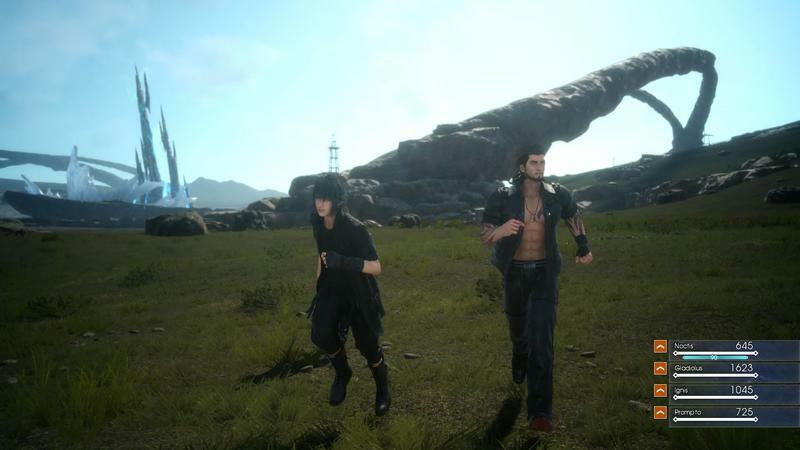 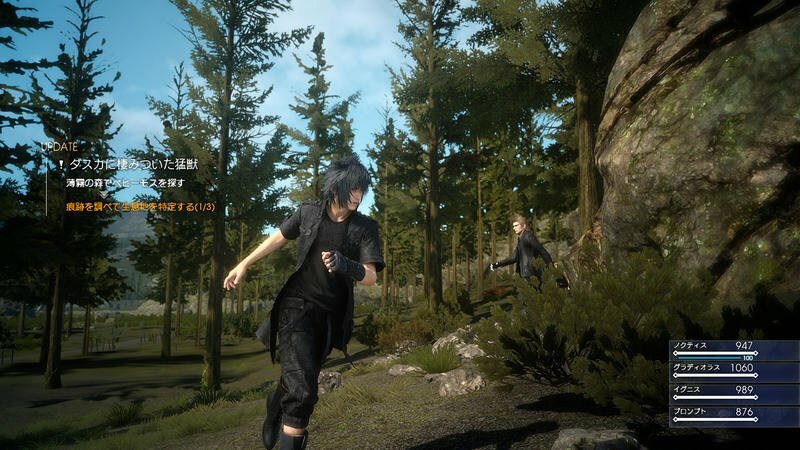 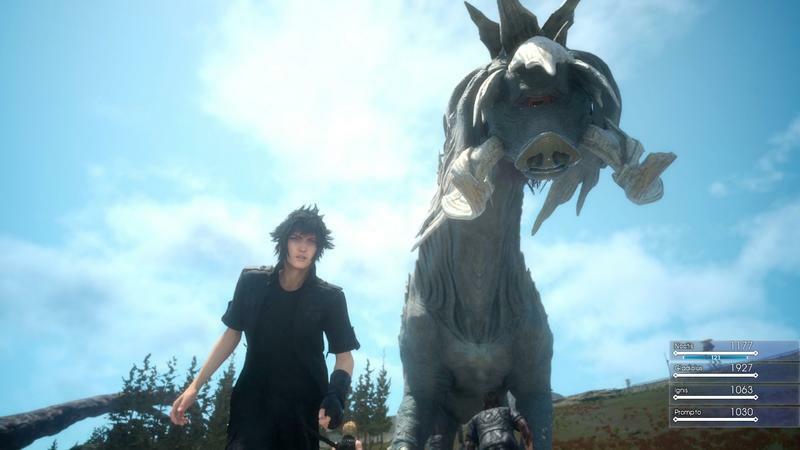 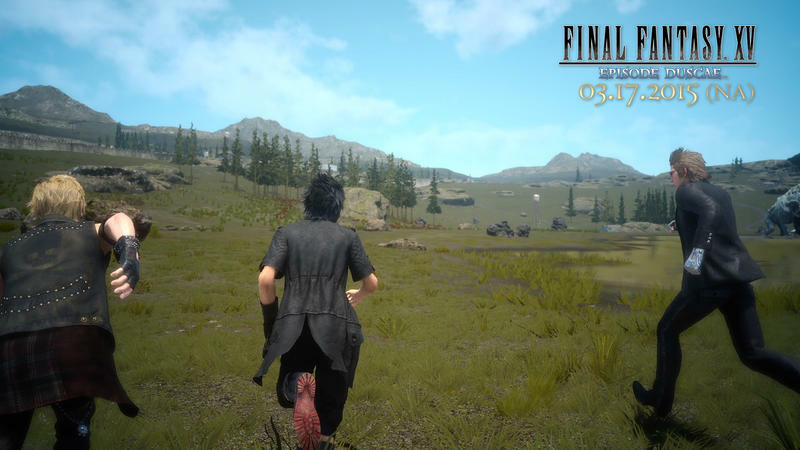 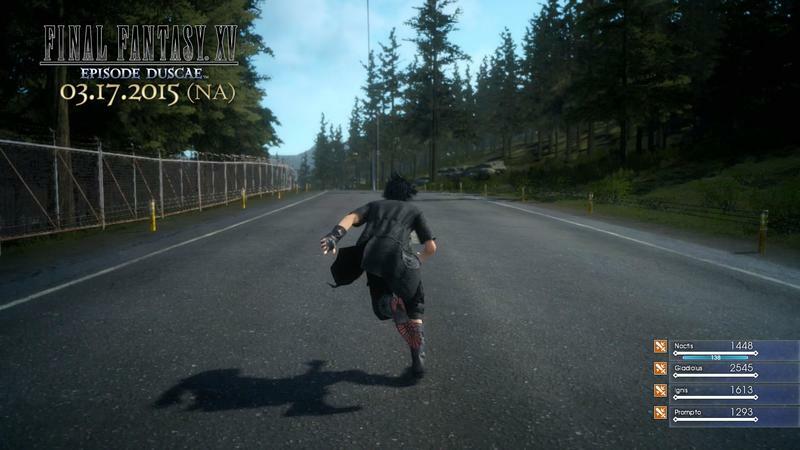 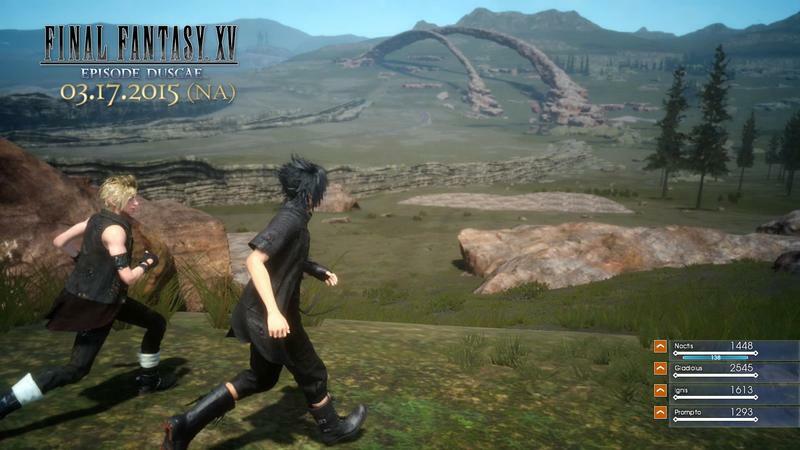 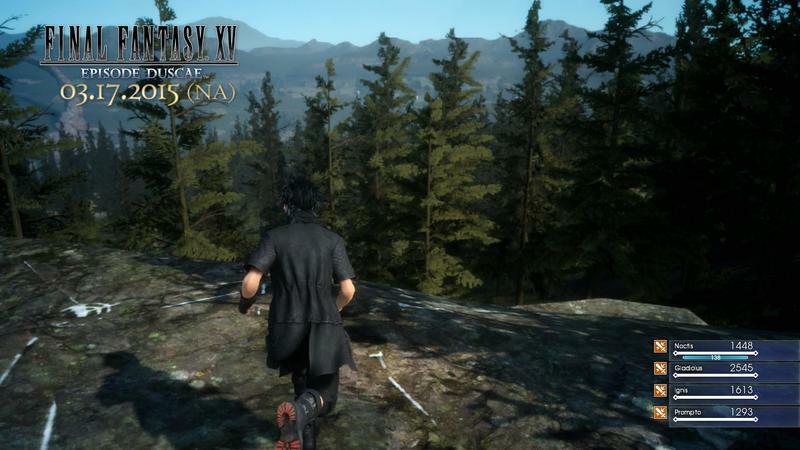 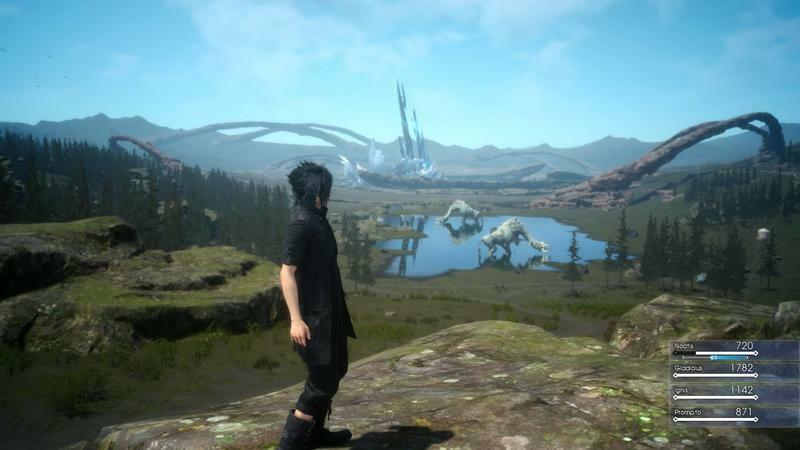 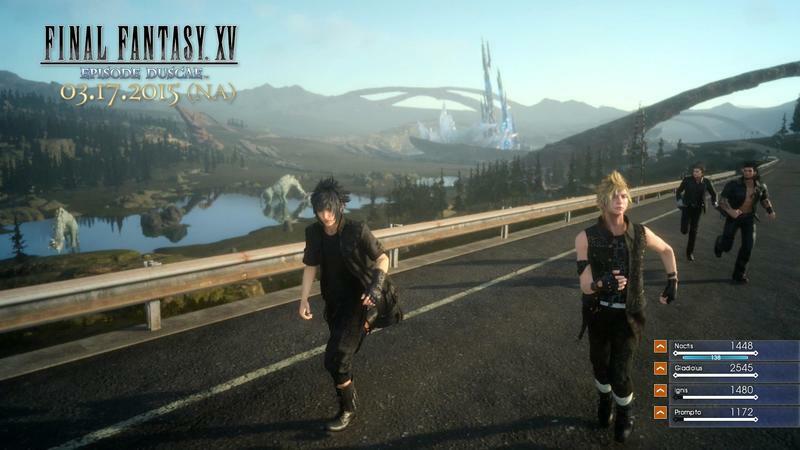 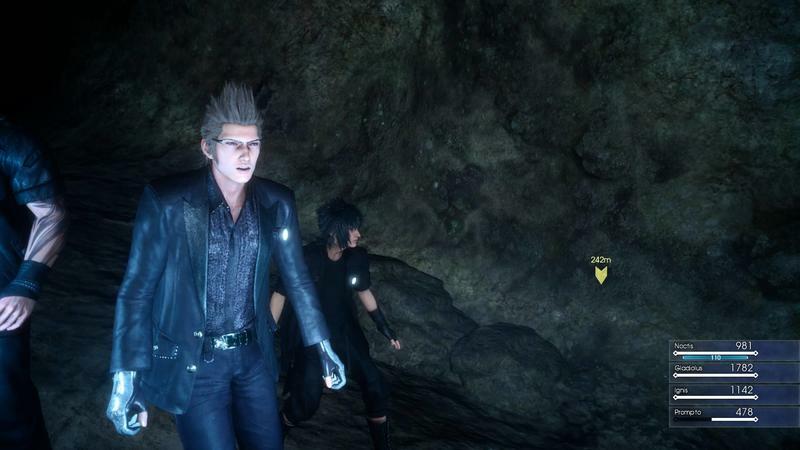 I mean, there is so much attention to detail in this game that even controlling how Noctis runs, stumbles, and gets around feels great because he has some actual weight to him and doesn’t glide across the map flawlessly with each step. 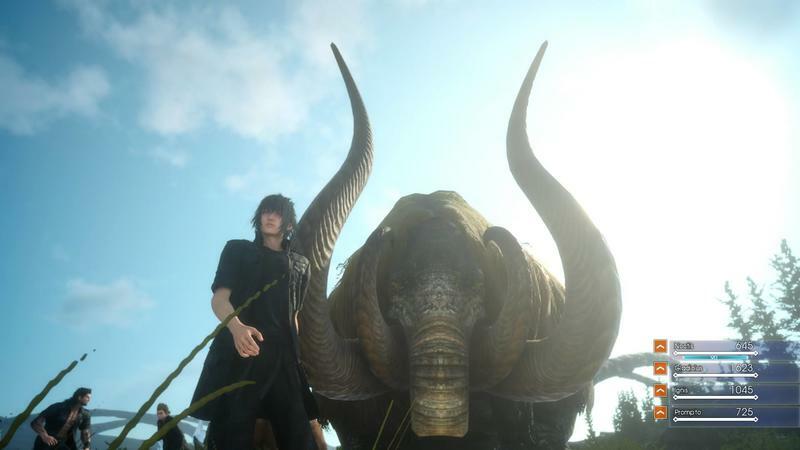 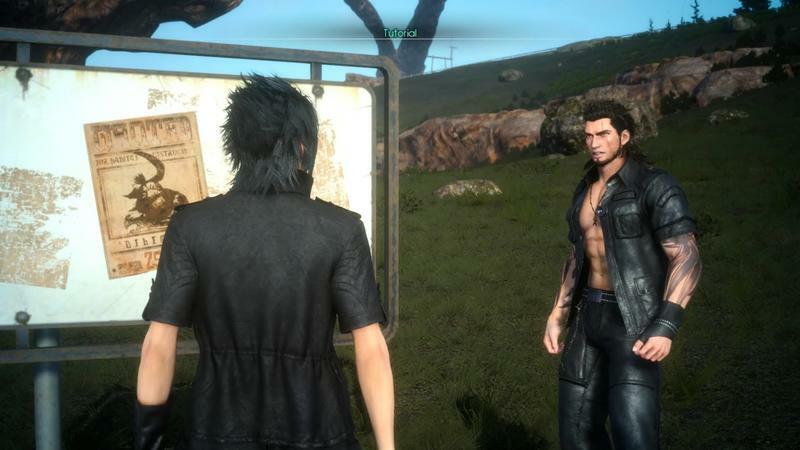 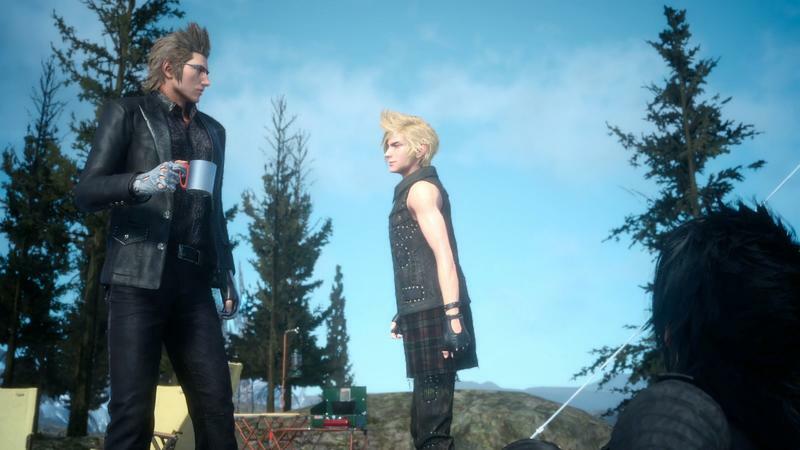 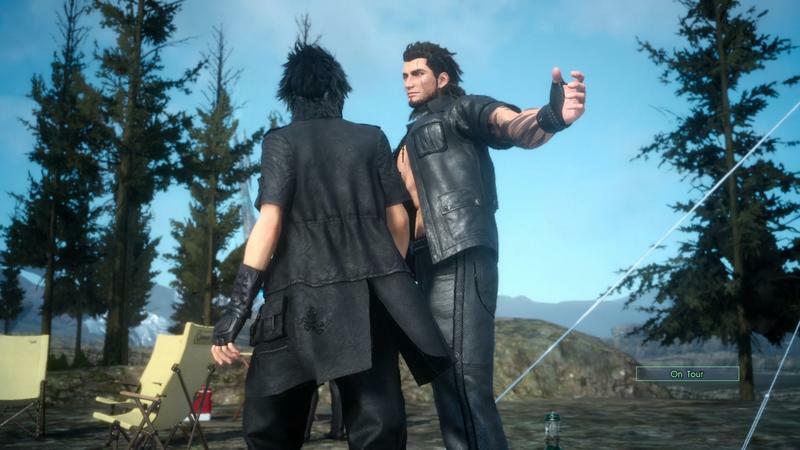 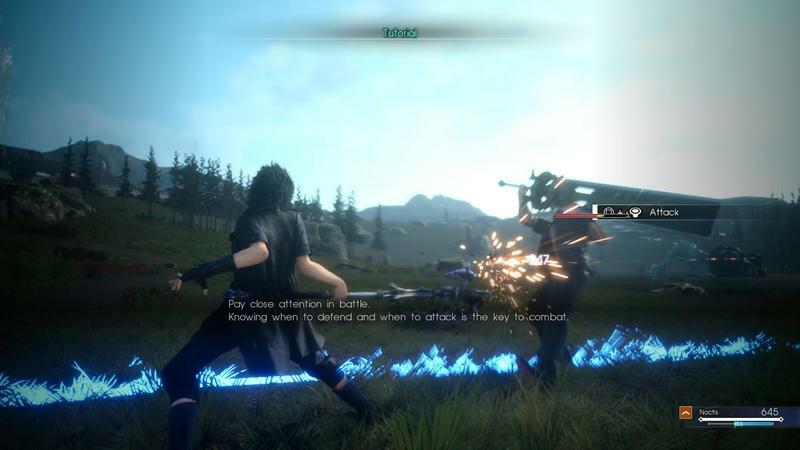 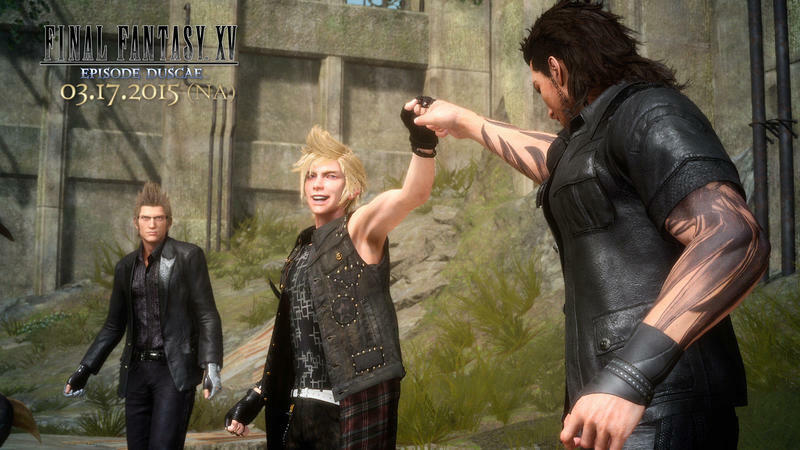 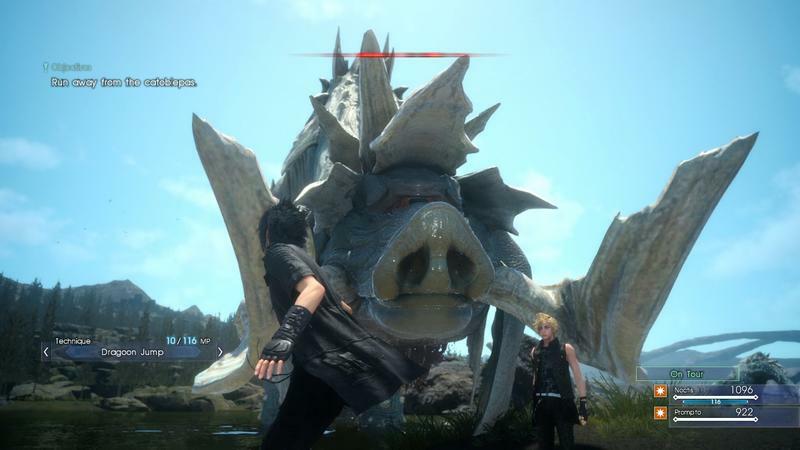 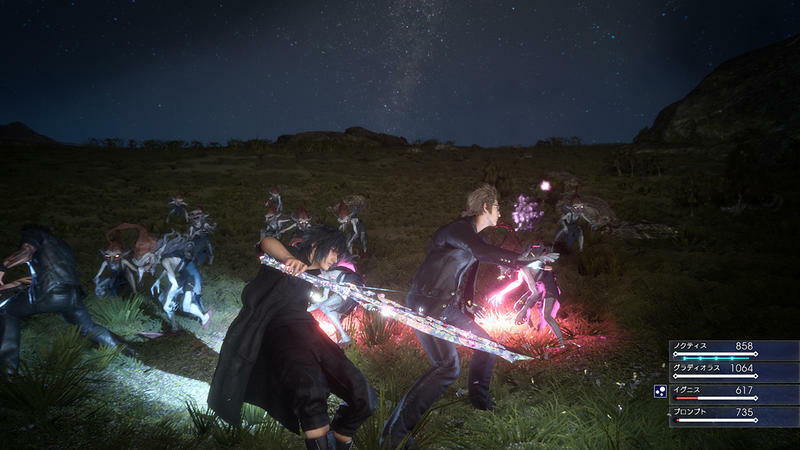 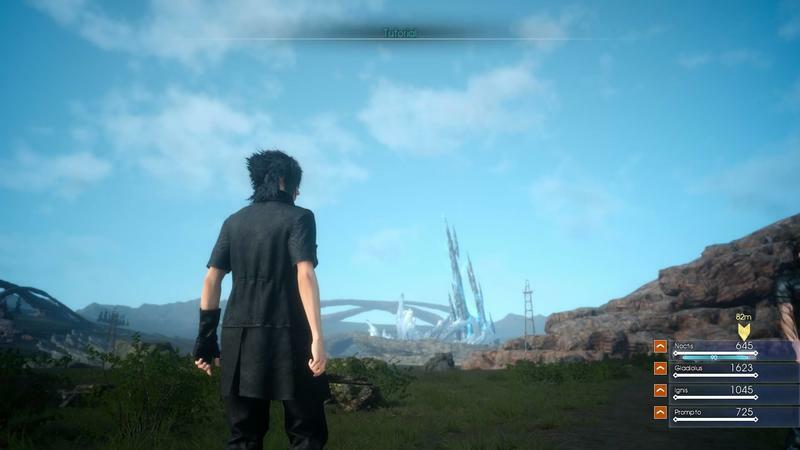 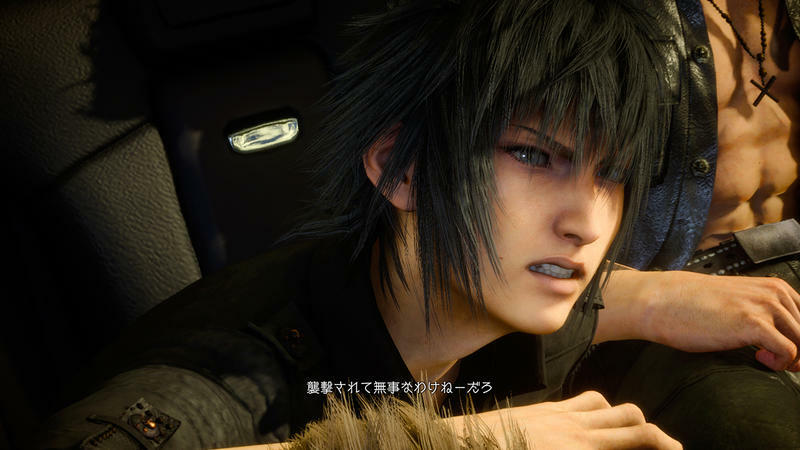 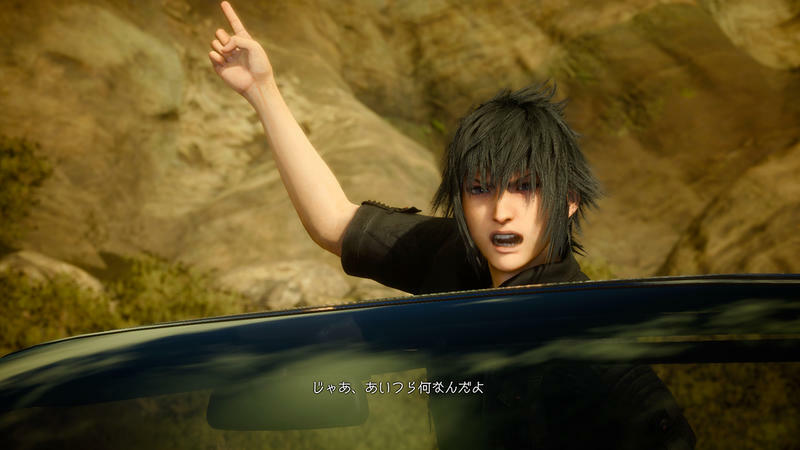 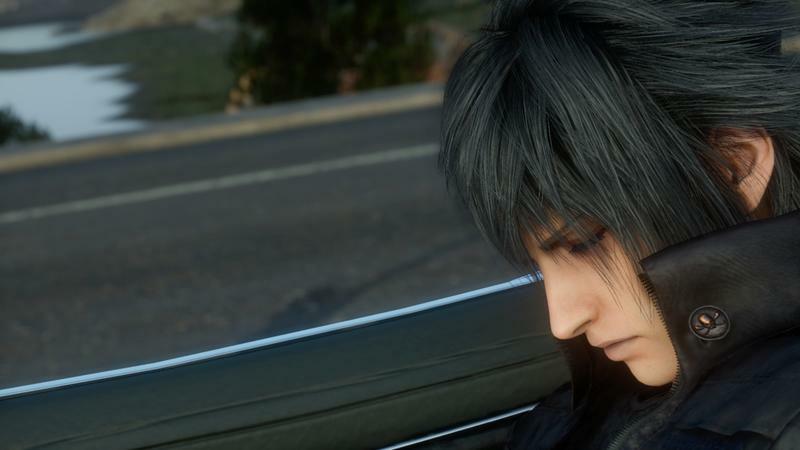 Comparing Final Fantasy XV to Dynasty Warriors is wrong, especially if you’re doing it out of bitterness because it doesn’t fall in line with the menu fighting from older times. 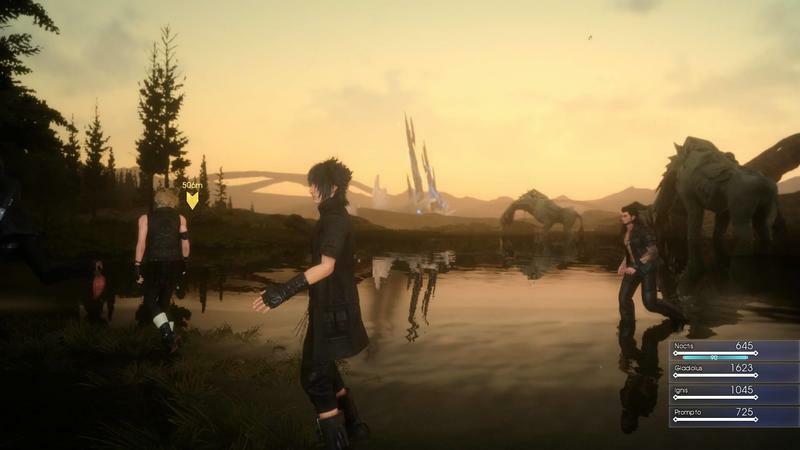 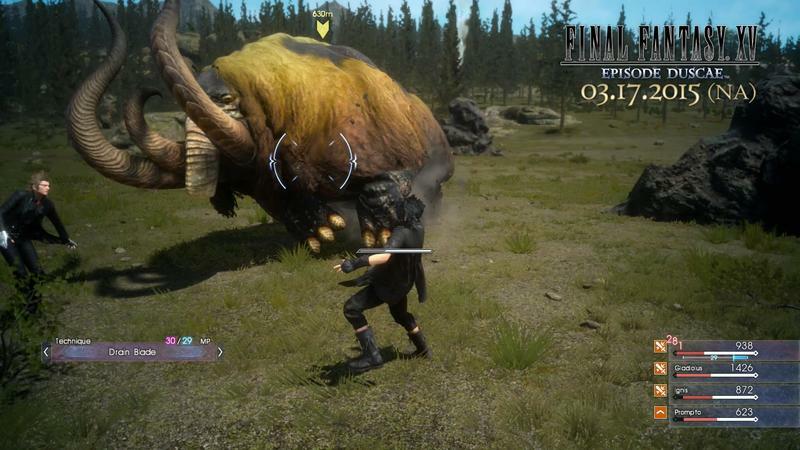 Final Fantasy is often more about the spectacle than it is about the depth, but it has also lasted so long because of its ability to evolve and shift with the times. 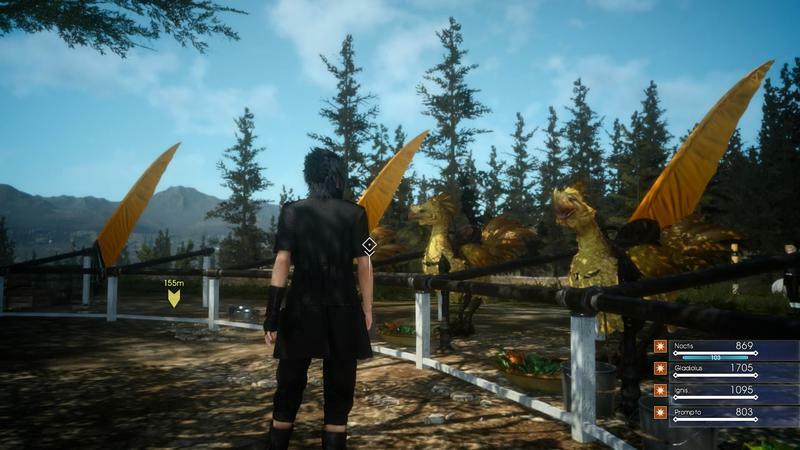 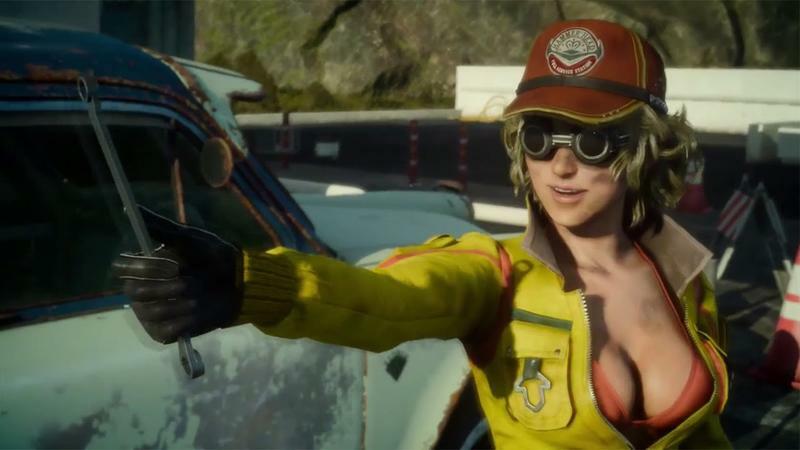 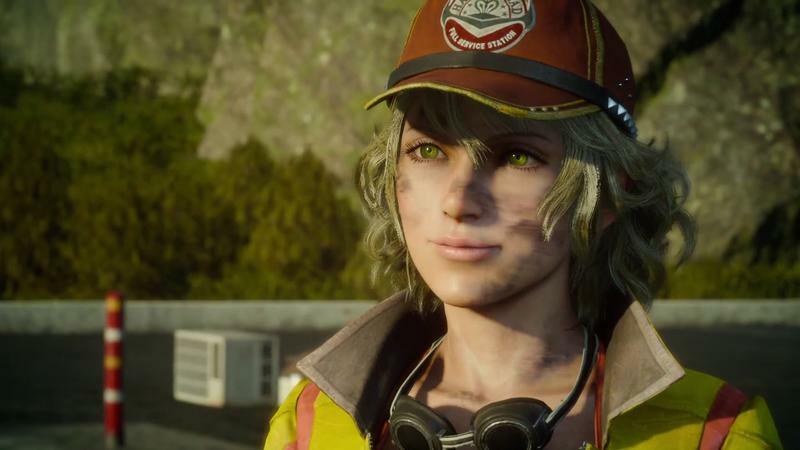 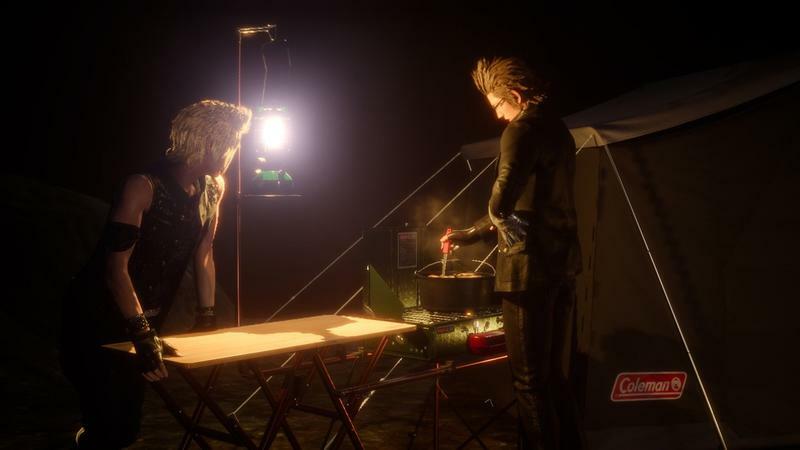 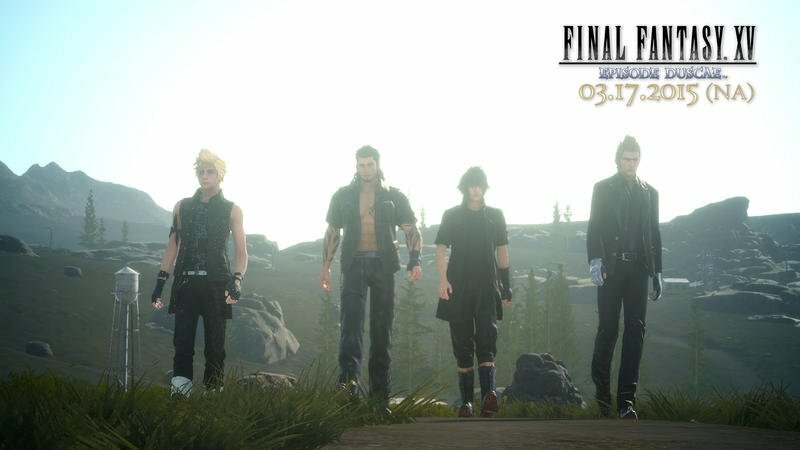 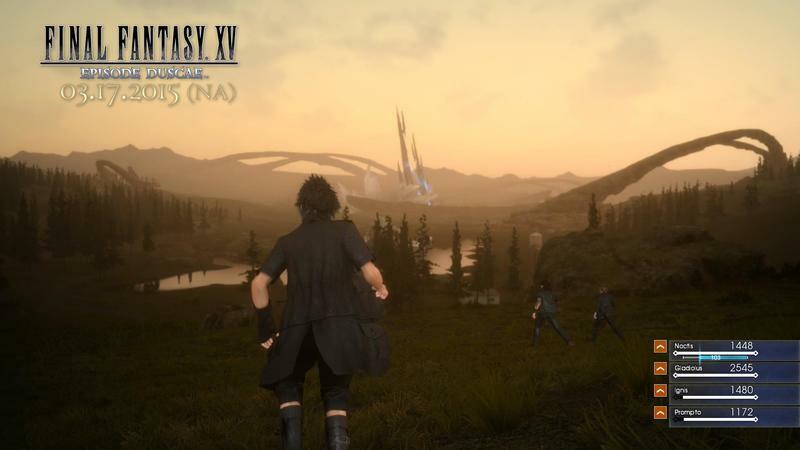 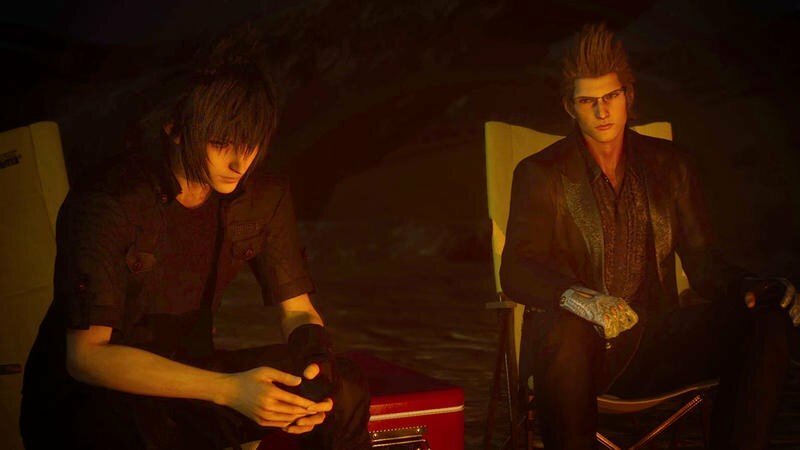 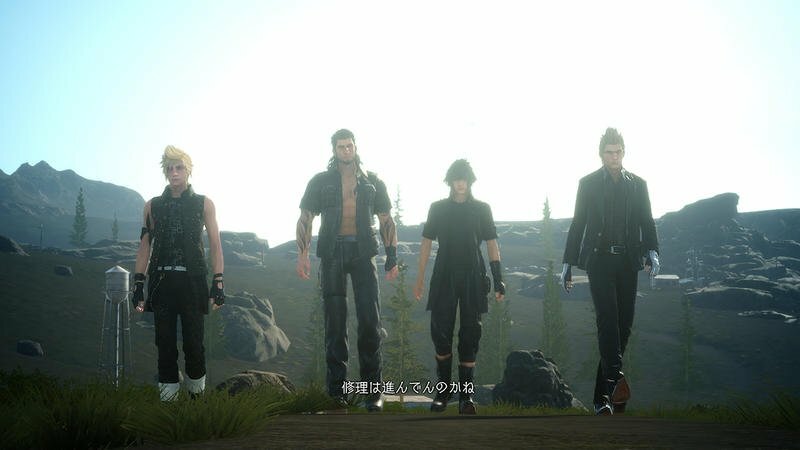 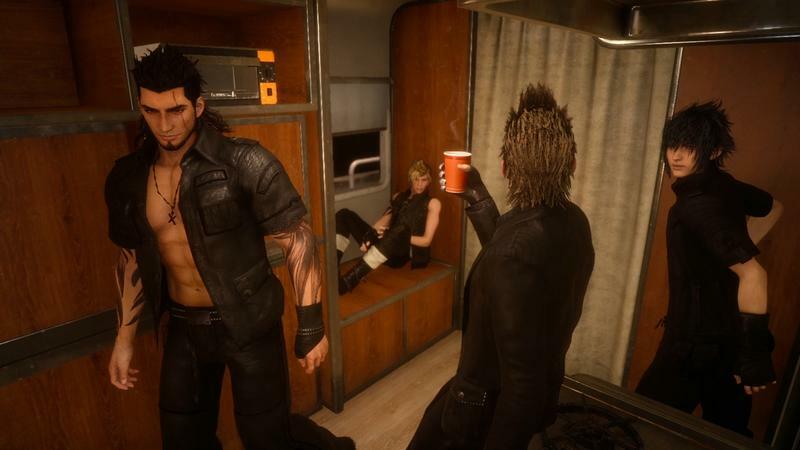 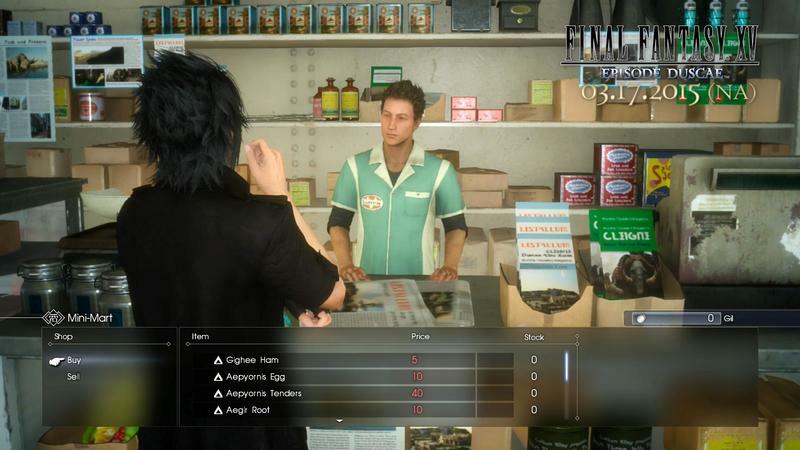 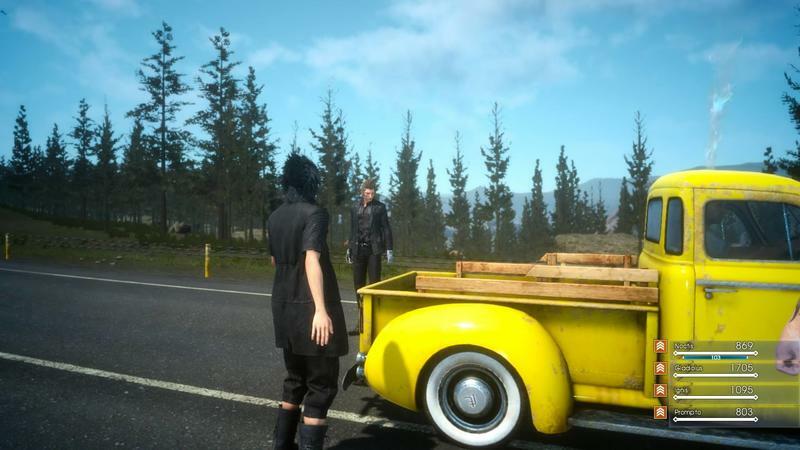 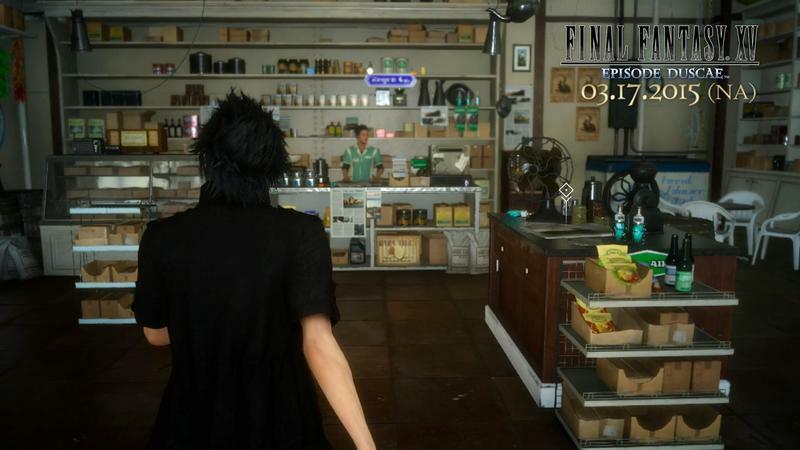 Sometimes it sets trends, other times it adheres to them, and I think Final Fantasy XV leans a little bit towards the latter this time around. 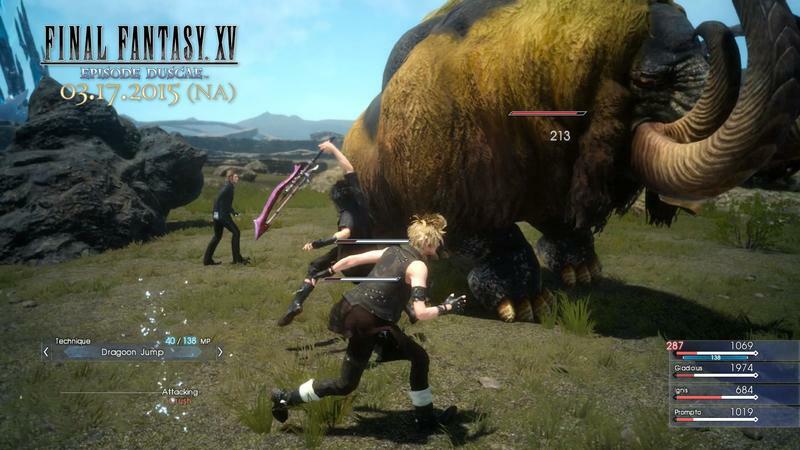 It’s certainly not Dynasty Warriors though. 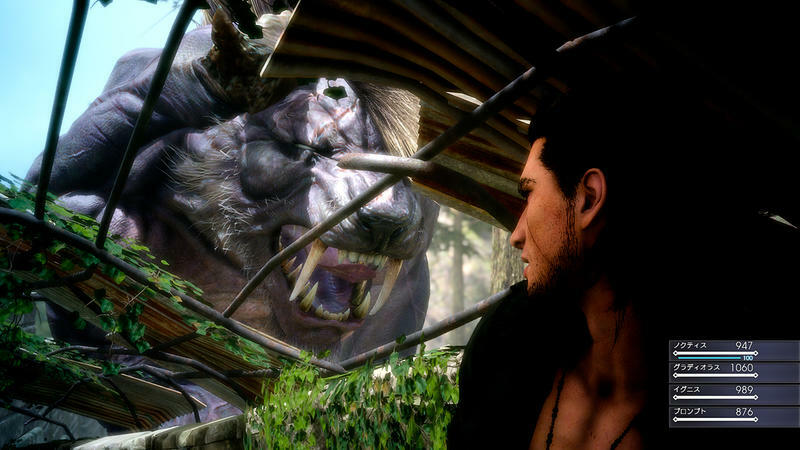 It’s Skyrim, it’s The Witcher III, it’s Dragon Age. 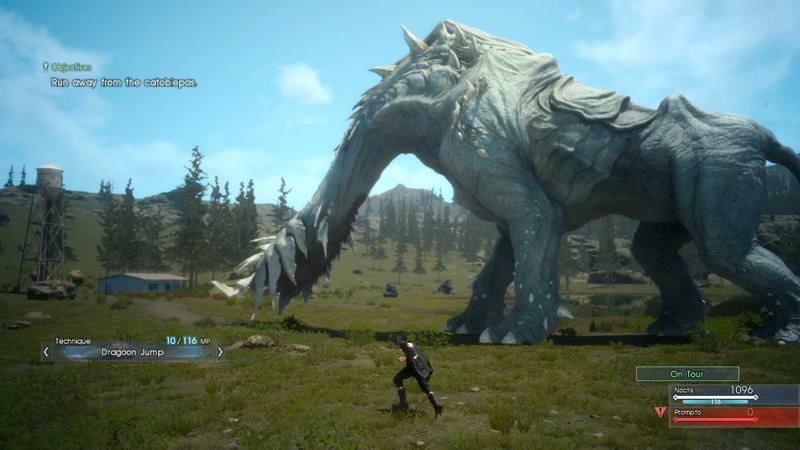 Open-world RPGs are all the rage these days, and the biggest hits are able to blend the depth of a serious RPG with the accessibility of an action game, but you don’t see their fanbases rushing to make comparisons to the lowest common denominator. 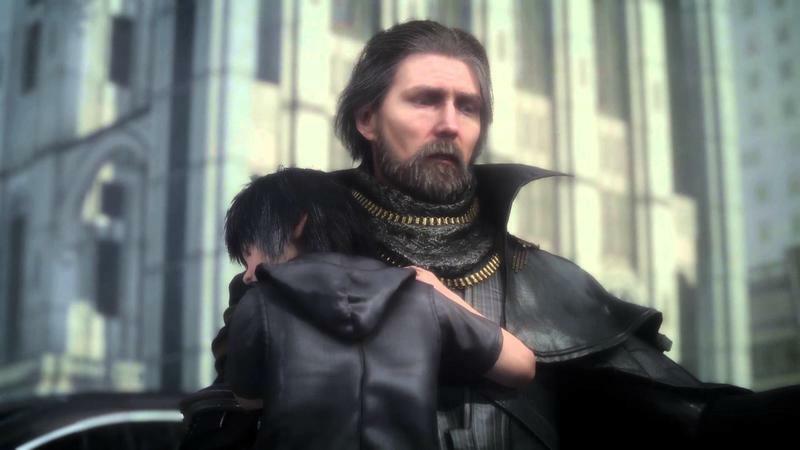 Square Enix is working with the tool-set laid down by these other studios and will do what’s right to put Final Fantasy’s unique spin on the whole affair. 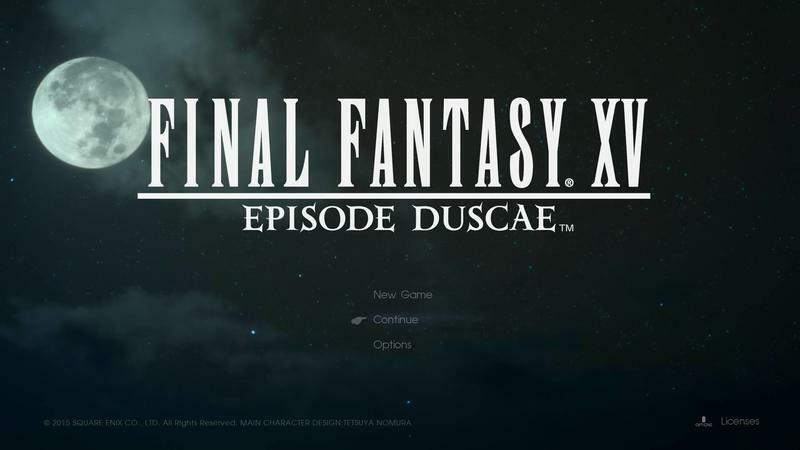 I don’t know how good the final product will turn out because “Episode Duscae” has its fair share of problems, but if you dismiss it because it doesn’t adhere to what you think a Final Fantasy game should be, then that’s on you. 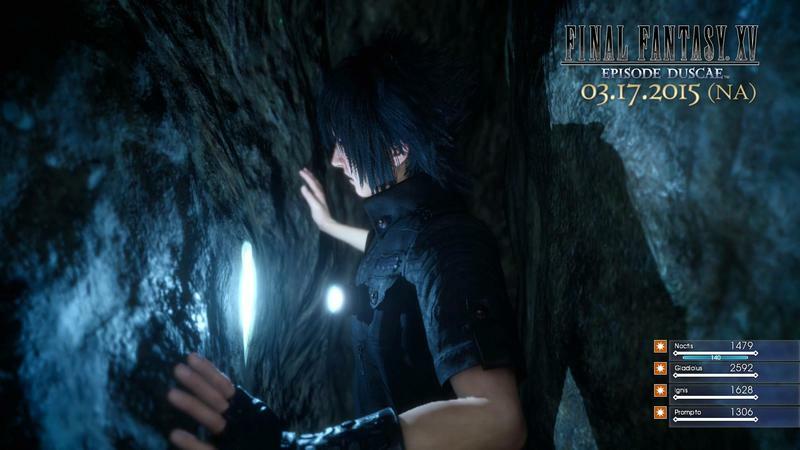 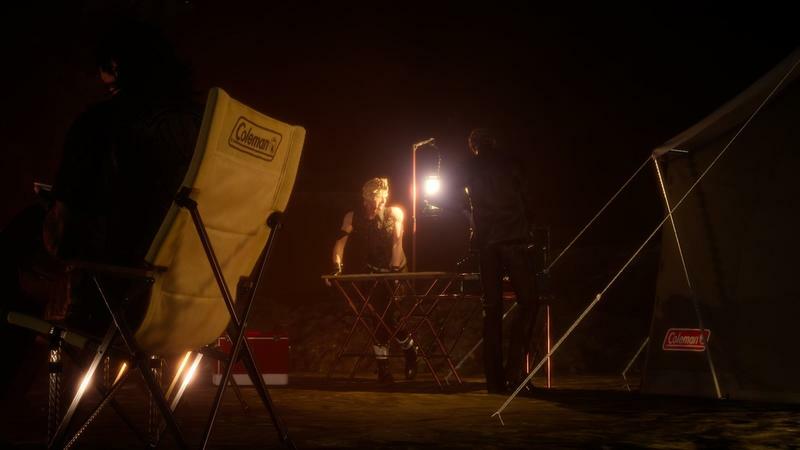 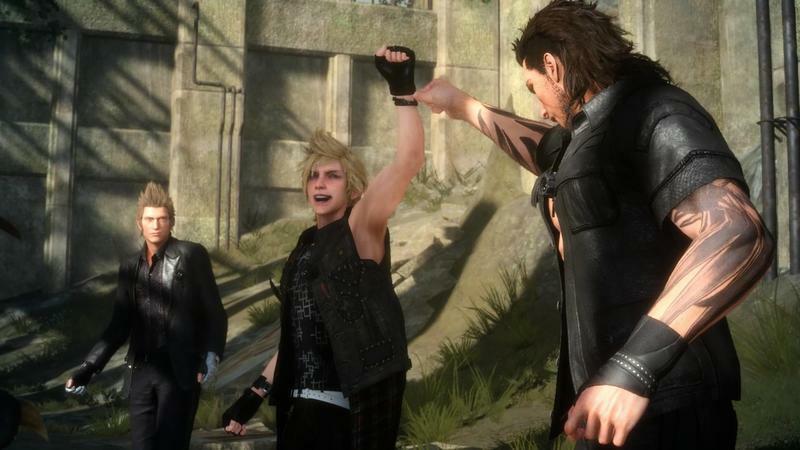 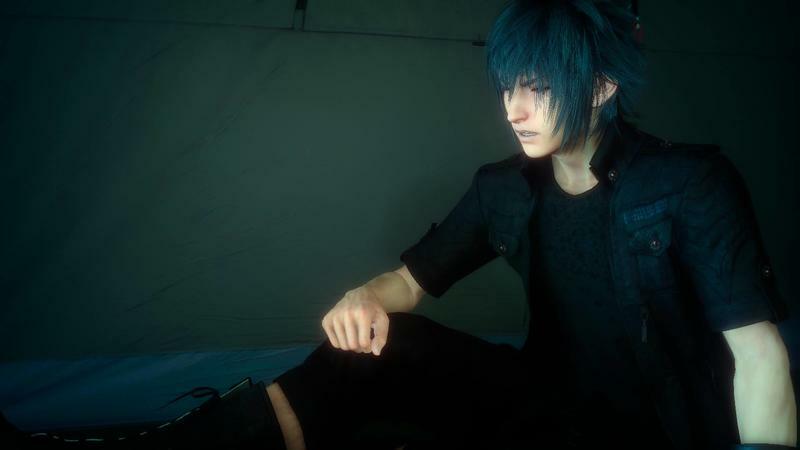 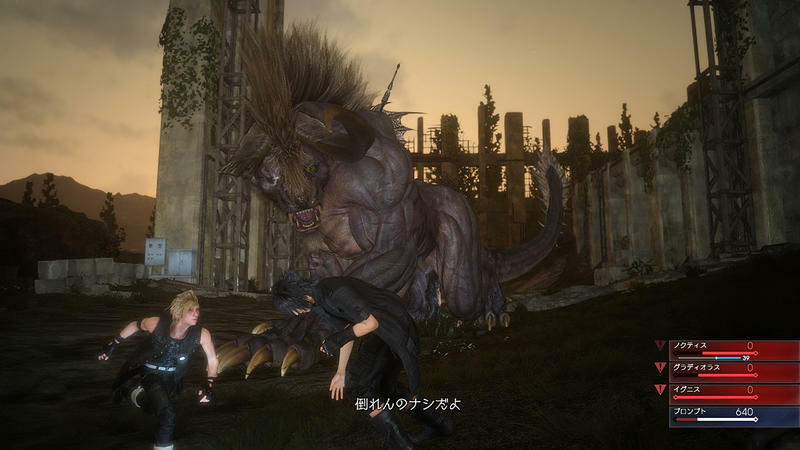 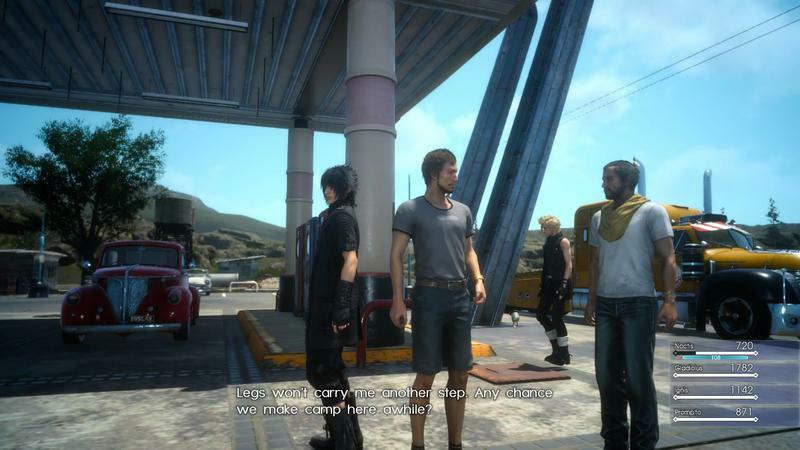 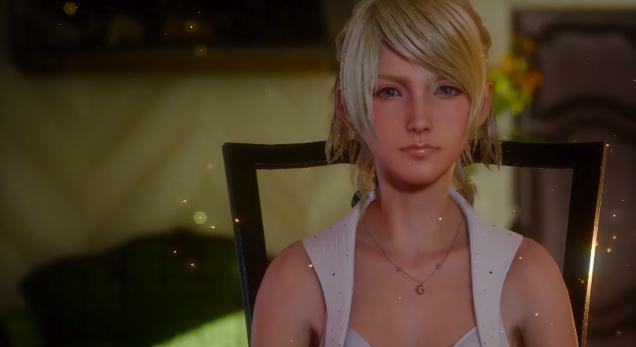 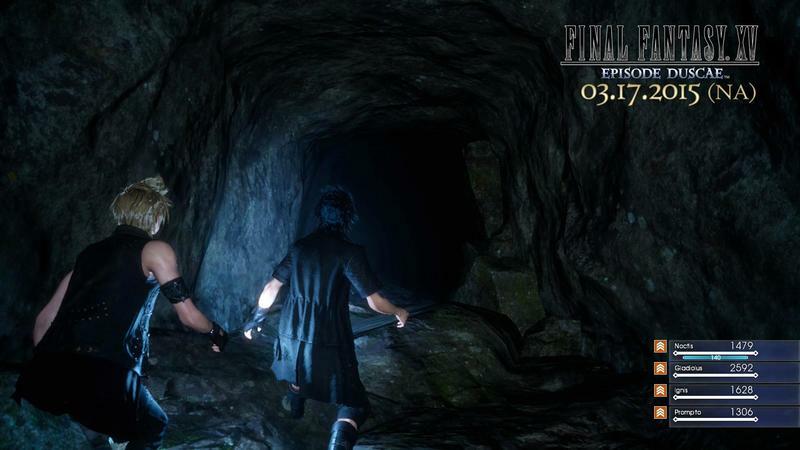 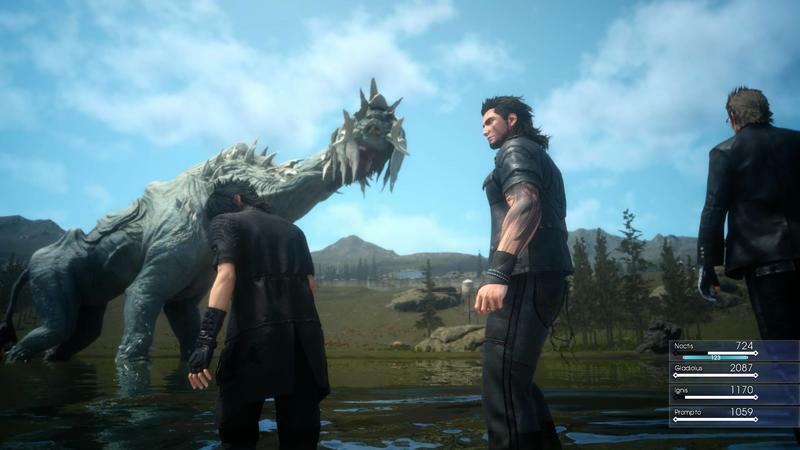 There series has never been one to cave in to what fans perceive it to be, and in fact, Square Enix has even taken unprecedented steps to assure that this is one that fans have the most say in!